I am still waiting to get a final diagnosis. I have seen 4 neurologists in the past 3 months; 2 stated I did not have MS, 1 stated I might, and 1 stated I definitely have MS. The last neurologist I saw was a MS Specialist at Vanderbilt. He said I did not have MS. What is so frustrating is that each one is looking at the same MRI’S, CSF and EMG. So, I am trying to find other neurological disorders that can mimic MS and found this information. Sorry for the long delay. I have moved my website and I would really like to help you find a way through your journey. 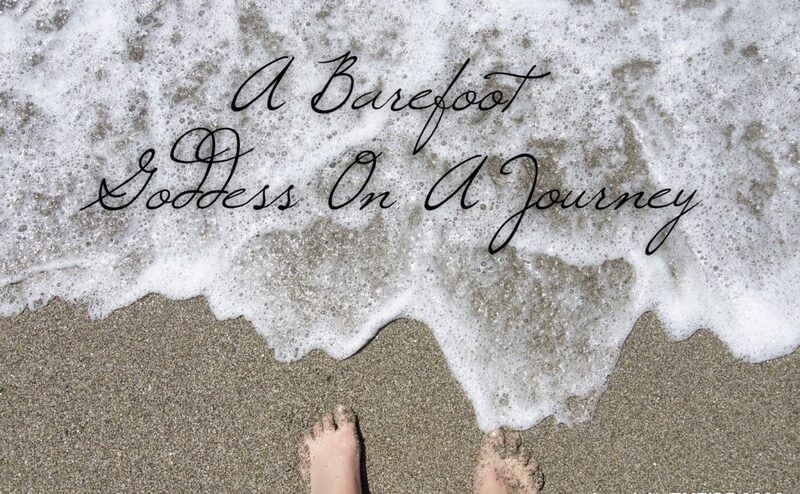 My new site is http://www.thebarefootgoddessau.com send me a email and mention it’s Donna from the old goddess site and I will definitely see what I can do to help you . FND is such a debilitating disorder with still little information out in the real world. It took me over 8 years to get my diagnosis so I know all the different avenues that you may need to go down .